Extraordinary personal growth and leadership development for Year 9. 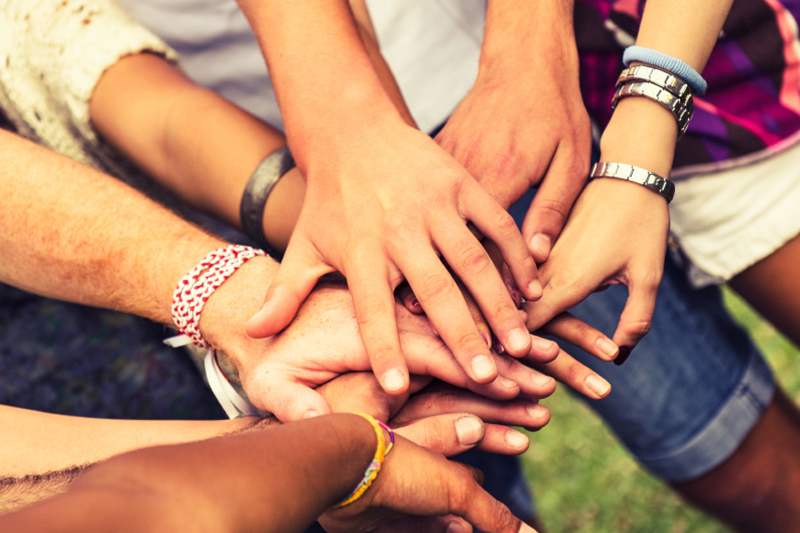 An annual one-day positive education & leadership event held in locations across Australia. The event is for ALL Year 9 students, not just those with a leadership position. Altitude Day is an annual one-day event created to empower Year 9 students during this important stage in their school journey. Through a blend of inspirational talks and energising group activities, students will learn how to become active and inspiring leaders of their school and community. Students will gain advice on how to make good choices, build their confidence and make a difference from three inspiring guest speakers, all whilst forming a strong network of peers from schools across the region. Altitude Day provides an environment where students can step outside the classroom to truly understand what it means to be a leader. All events run from 9am – 2pm with registration commencing at 8:30am. Our philosophy is that ‘leadership is any action that makes the world we touch a better place’. Each year we find guest speakers who live this philosophy each and every day. Below are some of the amazing leaders who inspired us in 2018. 2019 Speaker announcements will begin soon. 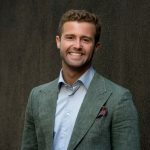 It’s safe to say that blind professional speaker, Ben Pettingill is an expert when it comes to resilience and overcoming adversity. After losing his eyesight, overnight , at the tender age of 16, Ben learnt to not just accept his new situation but to embrace it. Ben is the guy who water-skis with direction through an ear piece, coaches’ basketball teams without being able to see the ball, and has even driven a car! He is not limited by circumstances and his potential is infinite. He is currently the only legally blind person in the world to have competed in a Spartan obstacle course race. Despite being picked on for her love of country music at school, Caitlyn followed her dream and has become an Australian pop-country music star. At age 18 she made the bold move to enter TV reality show ‘X Factor’ where she placed 5th. Since then her career has gone from strength to strength, performing alongside her idols and collaborating with some of the world’s best songwriters and producers. Her first single, ‘My Break Up Anthem’, was #1 on the national country charts for over 8 consecutive weeks and was the 2nd most played song on Country Radio in 2017. Her debut album ‘Songs On My Sleeve’ hit #1 on the ARIA Country Album chart. Hunter has a diverse background in emotional intelligence, youth leadership and social entrepreneurship. Through this work, Hunter has facilitated youth-work programs with over 10,000 young Australians across the country. Previously, Hunter has worked in the FYA Innovation Team, was an Advisor to the Nexus Youth Summit; and Co-Founded Kids in Philanthropy. 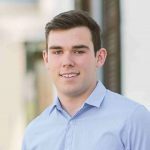 Hunter is a 2017 Finalist in the Leadership Category of the Victorian Young Achievers Awards and a nominee for the 2017 Young Australian of the Year Awards. 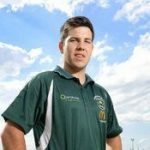 Jackson Auld was on the road to NRL super stardom! But after being involved in an accident at school football training that left him with a serious neck injury, Jackson (affectionately known to most as Jacko) has discovered a strong passion for inspiring young people. His journey has seen him work across a wide range of campaigns and initiatives that enrich the lives of young people. In 2014, Jacko was awarded Project Future’s Stella Fella, recognising him as a positive role model for boys around the country. After being diagnosed with a rare form of cancer, Keely has become a passionate advocate for childhood cancer research founding the organisation called The Golden Octopus Foundation. 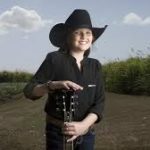 At the age of 16 Keely recorded a song with country music star Lee Kernaghan as a fundraiser and it hit No.1 on the iTunes download charts within hours of its release. She has created a Going Gold for September campaign where she convinced Premier Campbell Newman to light Queensland Parliament House and Kurilpa Bridge in gold to raise awareness of childhood cancers and just last week Keely was a baton bearer in the Queens Baton Rally for the 2018 Commonwealth Games. After being diagnosed with bone tumour in his hip when he was just 11, this talented Australian Rules footballer had to press pause on his sporting ambitions. Working his way back to football, Kyran joined the Port Adelaide Football Club Academy before a second diagnosis, this time Acute Myeloid Leukemia, demanding lifesaving treatment. As a proud member of the Kaurna and Narungga clans, Kyran is a founding member of the Aboriginal Youth Cancer Advisory Group, and promotes healthy lifestyle choices among Aboriginal young people. Maria is a martial artist, actor, filmmaker & screen fight coordinator. Born to refugee parents from Vietnam, Maria was the subject to racist taunts and bullying throughout most of her time at school. Wanting to learn to stick up for herself, she began martial arts. Inspired by her action-movie hero Jackie Chan, she decided that was the path she wanted to follow with her life. 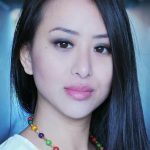 Maria has now worked on international action blockbusters such as “Fist of the Dragon” & Death Mist” and most recently on Jackie Chan’s “Bleeding Steel” movie filmed in Sydney. As CEO and Founder of Ground Chai Mikhara hopes to empower Yr10-12 students with an entrepreneurial mindset and skills for the future. Mikhara runs a second social enterprise Ethnic LGBT+ which is Australia’s only free national website providing support, education and mentoring for culturally and linguistically diverse (CALD) LGBT+ individuals. 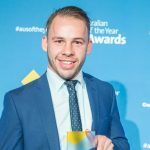 Mikhara has been recognised as a Young Social Pioneer 2017 by The Foundation of Young Australians, NSW Young Achiever 2017 and as Westpac Social Change Fellow 2018. Nipuni runs a floristry business designed to create employment opportunities for people with special needs. Nip first established GG’s Florist with her family to ensure her 16 year old younger sister Gayana, who has was born with Down syndrome, would have fulfilling work after graduating from high school. Nip is also a volunteer counsellor with Lifeline and assists many young people through her work with the ACT Youth Advisory Council. 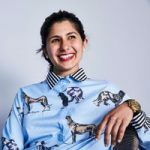 Nipuni was recognised as the 2016 ACT Young Australian of the Year for developing a socially sustainable business model which is changing the way Canberrans think about inclusion. 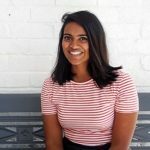 Inspired by the Facebook page ‘Humans of New York’ Pavitra created her own page ‘Young Refugees of Western Australia’ , sharing positive stories and photos of Refugees in Australia. She hopes that these stories will help to change preconceived ideas of refugees. 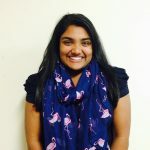 Pavitra has also has completed her Masters in Clinical Psychology and works at Headspace as a Culturally and Linguistically Diverse youth worker. She is the recipient of the 2017 School Drug Education and Road Aware Health and Wellbeing Award, as well as the overall Western Australian Young Achiever of the Year 2017. Phillip enlisted in the Australian Army in 2006 at the age of 17. While on patrol in Afghanistan in 2009, he was wounded when an explosive device detonated just a metre away, leaving him with an array of medical conditions – including post-traumatic stress disorder and a traumatic brain injury. 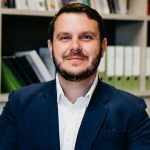 Since recovering from his injuries, Phillip has become a champion for veterans’ employment, health and wellbeing, which has seen him appointed to national and government boards. He has also competed at the Invictus Games in London and coached at Orlando in 2016. A fitness career that put her on the BRW Magazine Young Rich List in Australia 2 years in a row as one of the wealthiest people in Australia under the age of 40. Not too shabby for a girl who ran away from home at 15, never finished year 10 at school and lived most of her formidable years in Campbelltown – not the suburb of Sydney Australia known for producing multi-millionaires. Rowie is the founder of MAX – an international fitness and business college. She is one of the happiest and healthiest people we know! 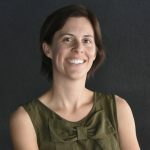 Sarah has spent over 10 years working across the humanitarian and development sectors and is a specialist in humanitarian response, advocacy and policy. She has worked on the frontlines during some of the worst conflict and natural disaster crises in recent years – notably in Iraq, Syria, Myanmar and the Philippines – leading teams of international and national aid workers and coordinating large-scale emergency responses. In 2018, Sarah was appointed CEO of One Girl, a fast-growing non-profit organisation focusing on girls’ education across Sierra Leone and Uganda. 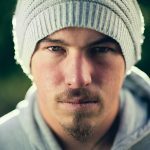 He’s been a homeless teenager, a soldier, an Australian gridiron player and now a youth worker on call 24/7. After spending his teenage years couch surfing and living on the streets, Zack set a goal to join the army. He spent tours of duty in Afghanistan before post-traumatic stress disorder saw him discharged. So, Zack set himself another goal – to make the Australian gridiron team – competing in the World Cup within 17 months. He is now YouthCare Canberra’s first full-time outreach worker. There is no cap on how many students you can bring to Altitude Day. 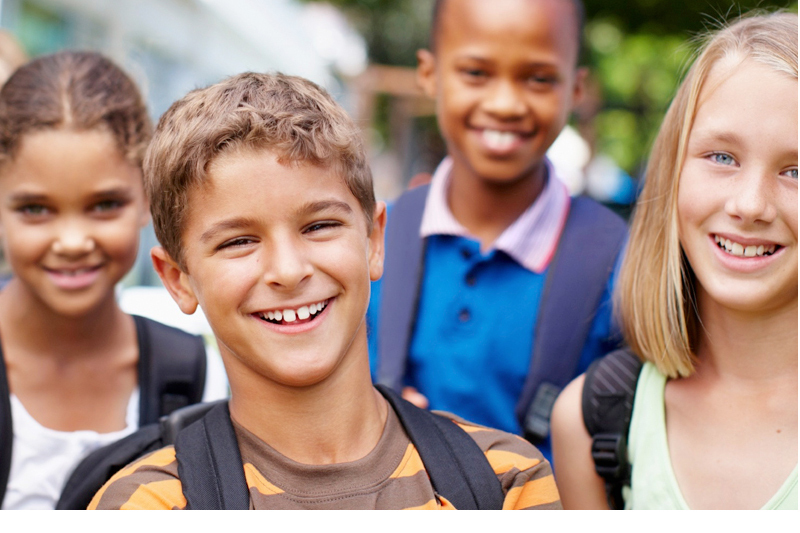 Schools register anywhere from 10-45 students, sometimes even more. Can only Year 9 students attend? Yes, the day has been crafted specifically for Year 9 students. yLead does offer other experiences for other year levels. Please feel free to enquire through our website. Do the students have to be in a junior leadership role? No, Altitude Day is for everyone. Even the teachers love it! What are the times for the day? All Altitude Days commence at 9:00am SHARP and close at 2:00pm SHARP. We like everyone to arrive by 8:45am to register and for transport pickups to be arranged for after 2:10pm. There will be 2 x 20 minute breaks throughout the day. Unfortunately not. Whilst we are in the conference space all students are highly engaged but we do request teachers/parents/staff to supervise their students during break times. What do students need to bring? Students will need to bring a pen, water bottle and their lunch. An open-mind, a willingness to network and positive energy will also be welcomed at Altitude Day! Is there a cost for teachers? Teachers attending are complimentary. We do encourage all to be involved throughout the day. Being part of the activities and networking will allow for the themes and messages from this shared experience to be strengthened back in a school environment. Parking, drop off and bus zone details. All registered schools will receive specific event details for their upcoming Altitude Day closer to the date. To ensure Altitude Day can be accessible to as many students as possible, students and teachers are asked to provide their own food and drink as they would on a normal school day. Tea and coffee will be available for teachers throughout the day. If you have any other questions, please feel free to contact us on 07 3266 2828. Our team loves to chat all things Altitude Day! Very dynamic, engaging and motivational day to get year 9 students excited about future leadership prospects. The session gave the students a fresh new way of looking at leadership. The energy in the room was electric; the day is targeted at year nine students on their level. It challenges the students by taking them out of their comfort zone. Teaching the fundamentals of leadership through fun and engaging workshops. Creating united cohorts and motivating students to be active leaders in their school. Hands on team building, peer support coaching and essential skill development. 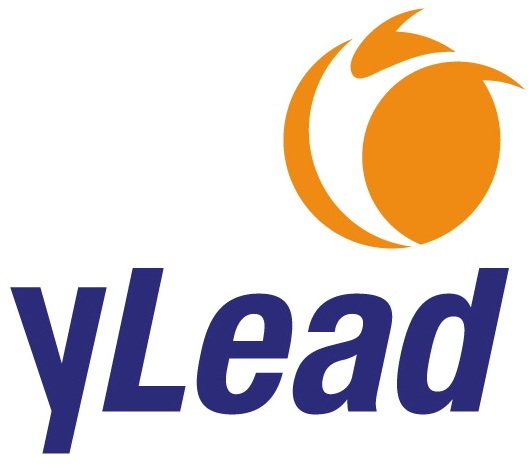 © 2015 yLead. Website by Flux Digital.